Distill the various elements of desire, exclusivity, and credibility down into a clear, one-sentence explanation. There you have it. Your value proposition is the most important element of your marketing. If you want to give customers an effective answer to that question, you need an effective value proposition. Let's look further into the elements of an effective value proposition. It must be understood that a company, a business of any kind even the local hairdresser's main marketing tool is their unique value proposition. stop through our listening ​and questioning skills. with a delicious 2-course menu lunch. proposition is weak or nonexistent. With a good value proposition, it’s easier and cheaper to attract more of the customers you want. The problem most marketers run into is the fact they don’t know how to create a value proposition. But, before we talk about creating a strong value proposition, we need to talk about what it actually is. Your value proposition is an answer to the question: “Why should I buy from you and not your competitor?” It’s an easy-to-understand promise from you to your customers, giving them a clear reason to act. So, what does a good value proposition look like? They avoided loading down users with spam. They crawled the web faster than competitors like AltaVista and WebCrawler. ​ They used their proprietary PageRank algorithm to rank websites in their search results. Their secret algorithm returned incredibly accurate search results in seconds, giving searchers what they wanted. Desire or goal to accomplish. With this in mind, think of your audience and create a list of your customer wants. ​This is within your niche. ​What is your customer subconsciously thinking but not saying out loud? ​Then consciously, your customer knows what they want and this drives the value, how much are they willing to pay? Once you have determined the answers to these questions, it is then fair to brainstorm for the purpose of identifying the strengths, weaknesses, opportunities, and threats in your business. What strengths do you have in relation to customer desires? What do you do or what can you do better than any of your competitors? What unique or low-cost resources do you have? What do you have access to that your competitors don’t? What do customers and competitors see as your strengths? Where are you weakest in relation to competitors? Where do customers and competitors feel your company is weakest? Which areas do you feel you should avoid? What do your competitors have that you do not? Which trends have the potential to benefit your business? Where can you profit from your competitor’s mistakes? Are there any social, lifestyle, or technological changes taking place? Are there any compliance, regulatory policy, or government changes that will affect your industry? What are your competitors focused on? Are industry requirements (job, products, security, performance) changing? Are you unprepared for any of these changes? Are you dealing with any legal or financial problems? Do any weaknesses pose a danger to your business? Next, you’ll want to look for overlap areas where you see an opportunity. Is your value proposition an answer to the question: “Why should I buy from you?” If so, exclusivity is a unique implementation of that answer. It’s something customers can’t get anywhere else and a competitor can’t say they have without lying. Awards are all about rankings. Recognition from a third party gives your company the bragging rights it needs to generate lots of buzz and publicity, attract bigger clients, and charge higher prices. Our wine tour business is very proud to have received 15 tourism awards in 18 years. among these the Trip advisor Excellence award for best tour operator, the last 6 years in a row! Awards convey a certain level of prestige and fame. They’re also helpful because they give you credibility and publicity. You can promote these awards to your local media to increase the mileage you get from the awards you win. Awards aren’t as effective on their own. They’re most effective when they’re combined with other strategies and tactics. Proprietary information usually refers to private information, company secrets, or anything that can be protected by intellectual property law. Proprietary information is a compelling part of a strong value proposition because you can use intellectual property law to protect and enforce that advantage. 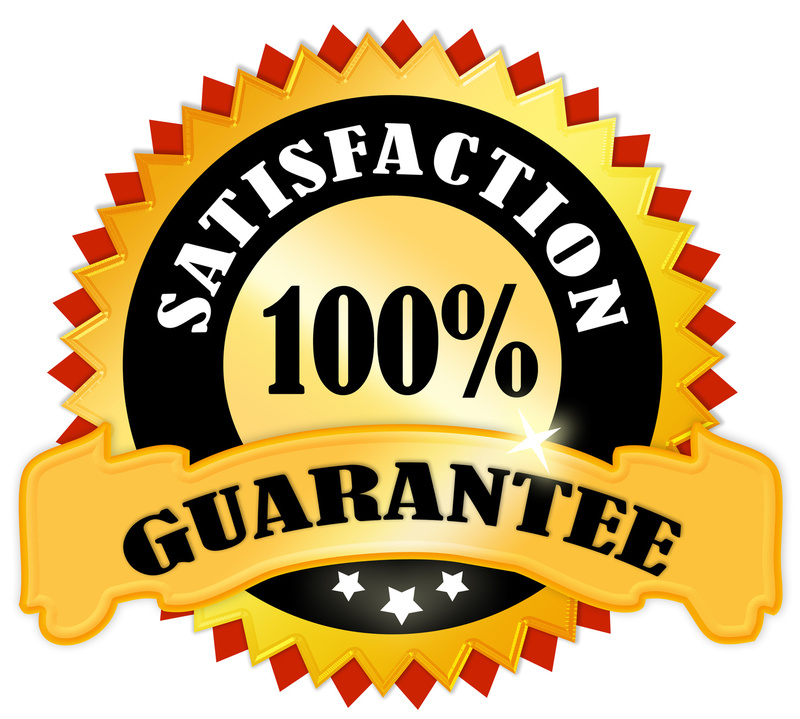 Guarantees are promises to deliver a specific outcome or result. If something goes wrong for your customer, a guarantee means you’re willing to take the hit to make things right. Guarantees are exclusive when they solve problems most competitors are unwilling or unable to touch. The next element is how you put this all together. What is your method? We have all the ​ingredients as with a recipe but now what is your method to convey expertise and authority. First of all if you know something your competitors don't and the results show you are right, you're perceived as more valuable. In an example we have proved in our wine tour business that by staying with our guests during a wine tasting and at lunch we assure better service from the staff of the venue. Quicker attention as we are there on the spot and have pre-called in our orders as we make sure we talk with the chefs regularly to always have the latest menu for our guest. We have seen other tour groups sitting and waiting, whilst our meals come out first, less waiting time for our guests. A unique methodology helps you create a strong value proposition. You’re able to use information your competitors don’t have to give customers more of what they want. Notable people are founders, creators, engineers, inventors, scientists, and leaders who bring something irreplaceable to the companies they lead. Warren Buffett brings his unique skill set as the world’s most successful investor to Berkshire Hathaway. 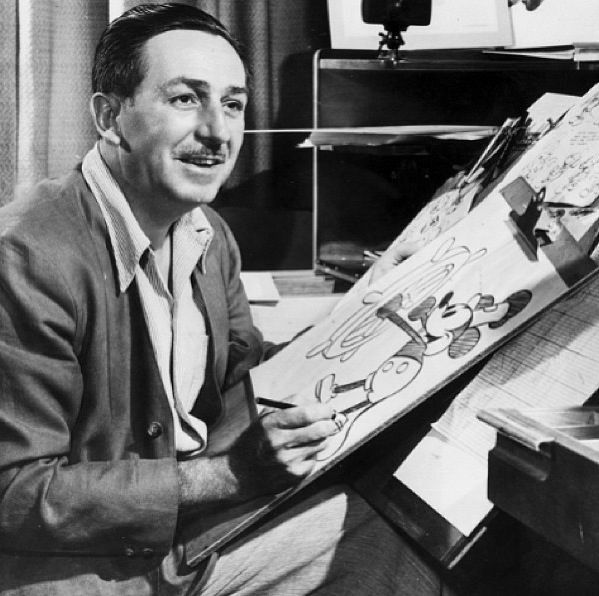 Walt Disney brought his unique set of ideas and stories to Disney. James Dyson reinvented the vacuum, disrupting an entire industry focused on bags. 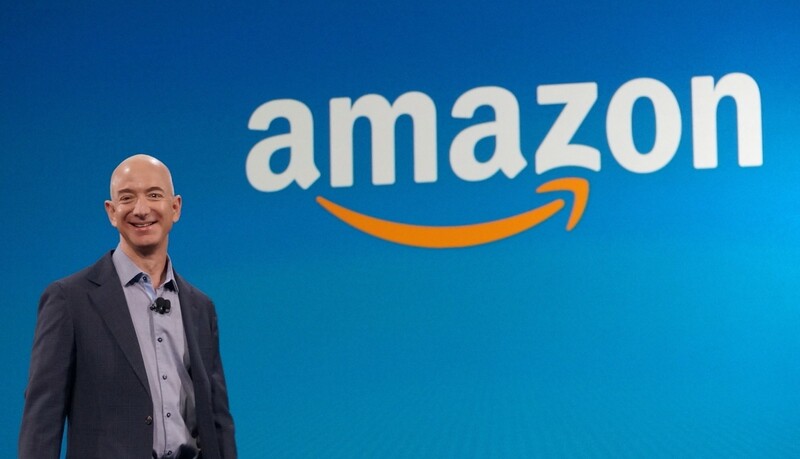 Jeff Bezos disrupted the world of retail, turning e-commerce on its head and recreating the way customers buy. Elon Musk brings relentless drive and leadership to Tesla and SpaceX, pushing both companies towards accomplishing the impossible. 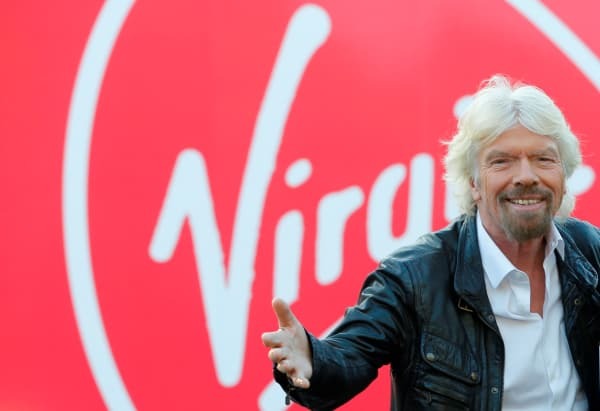 Richard Branson brings resourcefulness and leadership to Virgin, continually creating opportunities from nothing. These notable leaders bring something unique and irreplaceable to the companies they serve. Their knowledge, ability, know how, or influence isn’t something competitors can copy or reproduce very easily. Research shows that customers are willing to pay more for brands. A strong brand comes with significant benefits. Building a strong brand means you’ve anchored yourself to a specific idea. When customers think about a specific idea, they think of you. The bad news is building a strong brand takes patience and time. The good news is that it’s worth it. A strong brand is very difficult to compete with because it’s focused around an abstract idea. It’s tough to argue with a great idea, especially one that becomes popular. Now, tie these exclusive elements into your customers' deep desires, big problems, major fears, or ambitious goals. Credibility boils down to one simple statement. Credibility gives your customers a compelling reason to trust you and believe in your claims. General social proof — “Amazon Bestseller”, as seen on, recommended by, and featured on are great examples. Trust seals — Like Google Trusted Stores, the GoDaddy Security Seal, and the BuySafe Norton Secured Seal. Fame/Authority: Examples include New York Times bestseller, Forbes Top 100 influencers, Time’s 100 most-influential people, and Inc. 500. Testimonials — Feedback in the form of testimonials and reviews from happy and satisfied customers. Warranties — Warranties and guarantees show customers you’re confident enough to stand behind your product, even if it fails. Using one of these markers helps to build credibility. Using three or more of them dramatically improves your customer’s trust. You don’t even have to use these particular credibility markers. Just find the things that help your customers feel more comfortable doing business with you. Then, implement the things that work best for your business. You can focus on the types of credibility markers that work best for your industry. For example, fame/authority and general social proof may work well for attorneys, but trust seals, testimonials, and warranties work better for retailers. With the right kind of social proof, you can attract more customers with less ad spend. Your value proposition should be distilled down into one compelling, easy-to-understand sentence. The easier your value proposition is to understand, the easier it will be to persuade customers. Digit: Save money without thinking about it. Discover: We Treat You Like You’d Treat You. Dyson: The only vacuum that doesn’t lose suction. GEICO: 15 minutes could save you 15 percent or more on car insurance. FedEx: When it absolutely, positively has to be there overnight. Waste Management: We’re the leading provider of comprehensive waste management services in North America. Priceline.com: The best deals on hotels, flights, and rental cars, guaranteed. UberConference.com: We’re the stress-free conference call. Dominos Pizza: You get a fresh, hot pizza delivered in 30 minutes or it’s free. Visa: It’s everywhere you want to be. The value proposition in each example is clear. There’s no need for customers to guess what each value proposition is about. You’ll need two kinds of data to refine your value proposition. Data from your landing page variations and feedback from your customers. Surveys are a great way to get inside your customer’s head. You’ll need answers to specific questions on your value proposition. What do customers think about the variations? Which variation did they like best? Why did they prefer one variation over another? Do they believe in your offer/your company? Do they understand your offer? Does their feedback match their behavior? Continue testing your message. Use your split-test data and customer feedback to continue to refine your value proposition. You know you’re successful when customer behavior shows your value proposition is appealing, exclusive, credible, and clear. What if you choose the wrong value proposition? Choosing the wrong value proposition isn’t a problem if customers vote with their behavior. Customer feedback is helpful but customer behavior, specifically conversion, is king. Sometimes, what a customer says doesn’t match what they do. When that happens, it’s important to focus on behavior. If value propositions are so effective, why aren’t more companies using it? Most marketers are intimidated by value propositions. To create an effective value proposition, companies are required to make an appealing, exclusive, credible, and clear statement. They have to accomplish all of that with a single sentence, sometimes in 10 words or less. If you’re a marketer in a large company, that can be pretty scary. There are companies who haven’t created a value proposition or, if they have, it’s unclear. And for many of the ones that do have a value proposition, they aren’t testing or measuring it, so it’s actually worse than not having one. These problems create a negative cycle that affects your revenue and profits. If you want to give customers an effective answer to that question, you need an effective value proposition. But creating one isn’t easy. A strong value proposition sets your company apart from the competition, giving your company an unfair advantage. With an effective value proposition, you’ll be able to attract and convert customers easily. You’ll also be able to charge higher prices for your products and services because the customers you attract will be more loyal. For our wine tour business, we are the most expensive, but we had the first price rise in 5 years on 1st April and we are busier than than ever! Does your value proposition tap into your customer’s desire? Is it credible, exclusive, and clear? I guarantee that you will come across more ​ways to ​creating a great value proposition online as you further and expand your research and knowledge base in this area. This ​article is here to assist you not make the value proposition mistakes that I’ve made. We hope you've been able to learn more from our ​value proposition elements today.